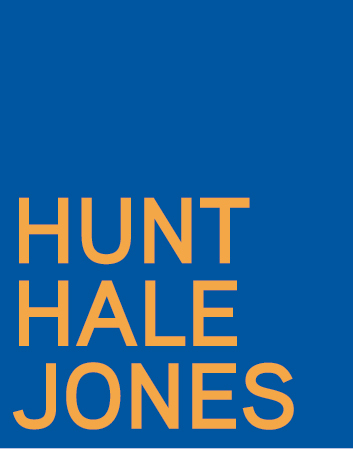 Hunt Hale Jones Architects is a San Francisco based design firm and a leader in planning and architectural services for custom homes, neighborhood development and planning, multi-family, affordable and commercial and residential remodeling markets. Since 1993, our focus has been to design a sense of place that will inspire people, create vibrant environments, and enhance the quality of life. HHJA is a progressive, open firm, which achieves results through nurturing collaboration, leadership and diversity in each of our team members. The firm is located adjacent to the vibrant Embarcadero waterfront and just a few blocks from all major transit systems. We are seeking an exceptional individual who is well organized, hard-working, professional and mature. The position offers the opportunity to work closely with principals on all phases of the project delivery cycle. We will expect the individual to be strongly motivated and self-directed, with a high level of problem solving skills. The ability to research codes, building products and systems, and solve design problems is essential. Excellent leadership, motivational and collaborative skills. Send email to jobs@hhja.com; please reference “Intermediate Studio Associate” as the subject of your email. Please submit samples of work along with a resume and a cover letter via electronic mail in PDF-format only. No phone calls or drop-ins, please. We thank all candidates for their interest; please note that only qualified candidates will be contacted.